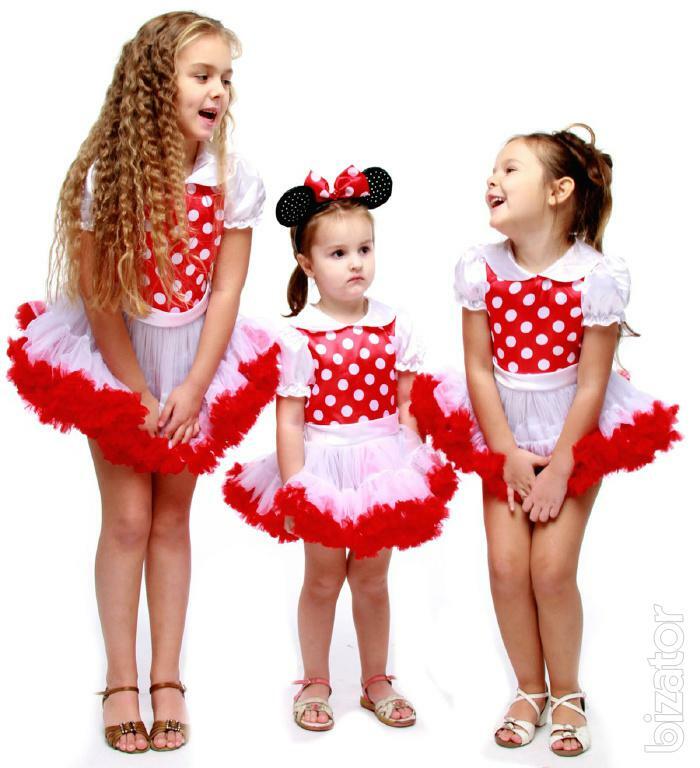 Photo 1 )- Fancy dress Minnie Maus" skirt TU-TU - 389 USD. Photo 2 )-Fancy dress Disney Ariel Glitter - 389 USD. Photo 3)- Carnival dress "Tinkel-bell - 507 USD. 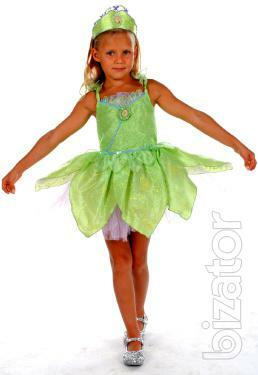 Photo 4)- Carnival dress "Princess Tiana" - 519 USD. Photo 5) - Carnival dress "Rapunzel" - 643 USD. 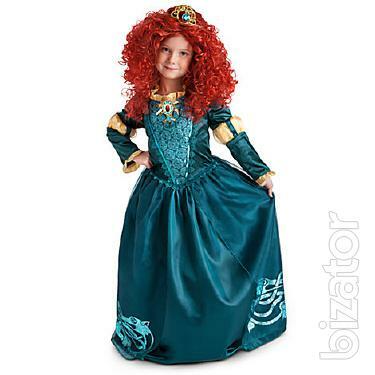 Photo 6) - Carnival kosum "Princess Merida" - 649 USD. 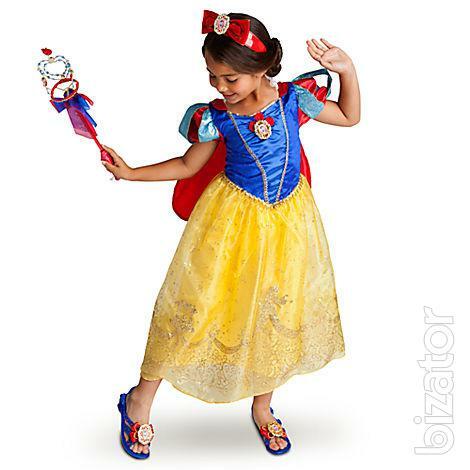 Photo 7) - Carnival costume Deluxe Princess Snow white" - 617 USD. 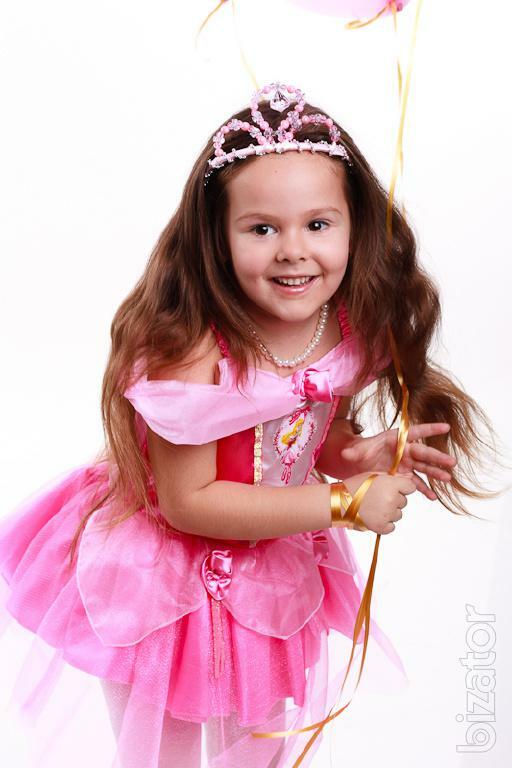 Photo 8) - Carnival dress "Princess Aurora ballerina - 259 USD. Photo 9) - Carnival costume Jasmine - 319 USD. Photo 10) - Fancy dress "Minnie mouse" - 584 USD.